★ How to add Office 365 account? ★ How do I get my calendars from my Exchange or Outlook.com/Hotmail.com/Live.com account to show in DigiCal? 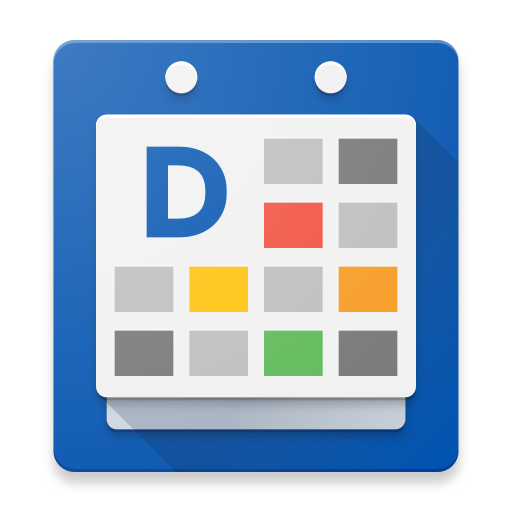 ★ How do I get the calendars from my Google account to show in DigiCal? ★ How do I sync DigiCal with my calendar servers (Google Calendar/ Outlook.com/ Windows Live/ Hotmail/ msn.com/ Exchange)? ★ How do I sync with all the calendars in Outlook.com account? ★ How do I upgrade to DigiCal+? ★ Why are my DigiCal+ premium features not activated? ★ Welcome to the DigiCal help center! ★ What's the difference between DigiCal and DigiCal+? ★ Why did I get a download error from the Google Play Store? ★ How come I don't have a 6-digit license code? ★ Why do I need to keep the Google Calendar app installed and enabled? ★ How do I choose a default calendar (when adding new events)? ★ How do I become a beta tester for DigiCal? ★ How do I categorize my events using different calendars and colors? ★ How do I share my calendar with someone else (Google Calendar or Outlook.com)? How do I use DigiCal to open calendar invite links I receive via email? How do I change notification sound? How do I set default color for my event? ★ Checklist for solving problems/bugs! MD1: Share your events with others with the new 'Share-via' function. Why does my widget text color changes automatically? ★ How do I browse through the calendar catalog? ★ How do I purchase the yearly calendar subscription? How to change the calendar name? How do I add/delete public calendars? How do I turn on/off the mobile calendar sync? ★ Free vs. premium weather forecast subscriptions: should I upgrade? ★ How do I upgrade to the premium weather subscription? ★ How do I change weather location? How do I change the weather information in imperial or metric units of measurement?